Several servers around the world experienced the same problem. 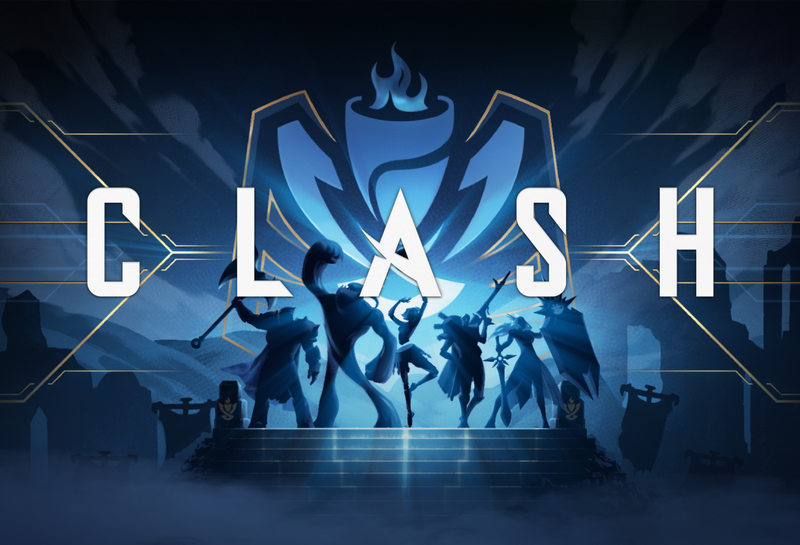 Clash, the competitive tournament feature that was supposed to make its debut in the League of Legends client this weekend, has been canceled for its first competition, according to Riot’s post today. The culprit behind the cancellation is apparently a severe technical issue on the back end. A similar issue was found in other regions as well, including EUNE, EUW, OCE, BR, and more earlier today, which were all also met with cancellations. It seems, right now, that the rest of the regions around the world will end up at the same conclusion. Although Riot has remained mostly vague when describing the issue, Garena, the third-party server vendor in China for League, described an issue that would cause games to fail when starting, and then wins and losses would be randomly given to participating teams. If the other regions are actually experiencing the same issue, that’s more than enough reason to cancel Clash for this weekend. As of right now, it doesn’t appear that players will be compensated for creating and scouting teams, or for the preparations they made throughout the first week. Instead, each player will simply be given back any Clash tickets they used to buy into the tournament. It’s possible that Riot will choose to give something else back to the players to make up for the flopped first week, but the ticket refund is the only official compensation at this time. Unfortunately, Riot hasn’t given any word on whether the issue will be fixed by next week, but for now, the only cancellations apply to this first weekend of the feature.